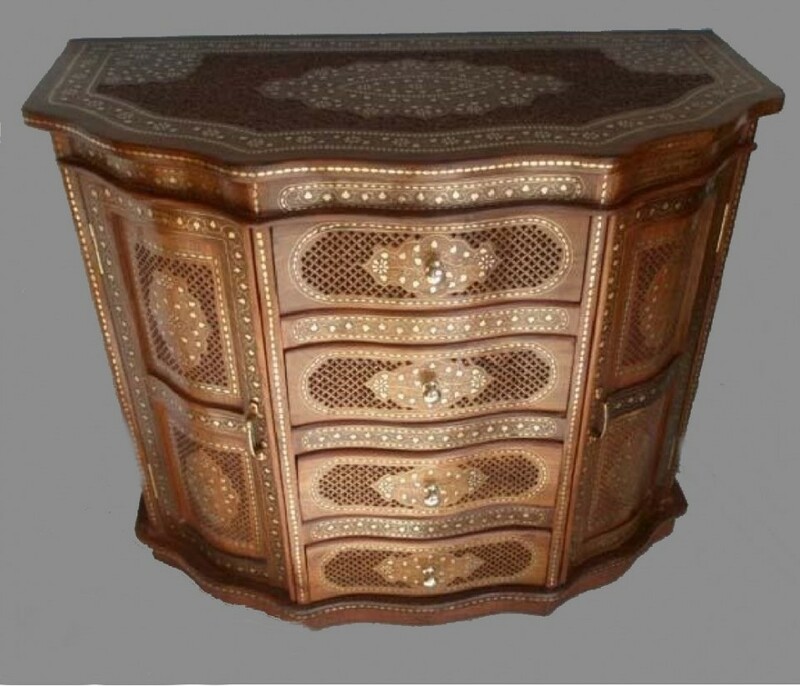 Features:Cabinet jali sheesham wood Size:42" Sheesham Wood Cabinet with Brass work Type:Bedroom Furniture Specific Use: Nightstand General Use:Home Furniture Material: Wooden Wood Style:Solid Wood Wood Type:sheesham wood Specifications:This is wooden small nightstand, made from solid sheesham wood. This can be made in different woods as per buyer's choice. Product Description:This is a wooden nightstand. This bedside is made from sheesham wood.